Do you love being unique and feeling unique? That's what fashion is all about. It's about standing out from everybody else while you dress to express and impress. These uniquely designed Trendy Elegance High Heels are carefully crafted to do lift your fashion game to the next level. With a seamless presentation, these high heels are not just fancy looking, but they're extremely comfortable with a touch of elegance. These high heels are not sold in stores. These are a GLMBuy exclusive. *DUE TO HIGH DEMAND, PLEASE ALLOW BETWEEN TWO TO FOUR WEEKS FOR DELIVERY. 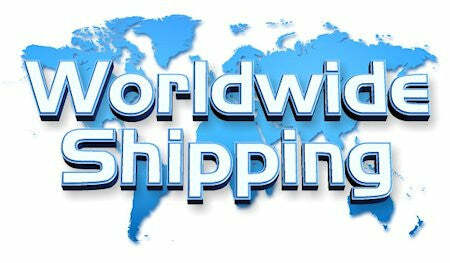 *FOR INTERNATIONAL ORDERS, PLEASE ALLOW BETWEEN FOUR TO EIGHT WEEKS FOR DELIVERY. *NO ANIMALS WERE HARMED IN THE MAKING OF THESE SHOES.